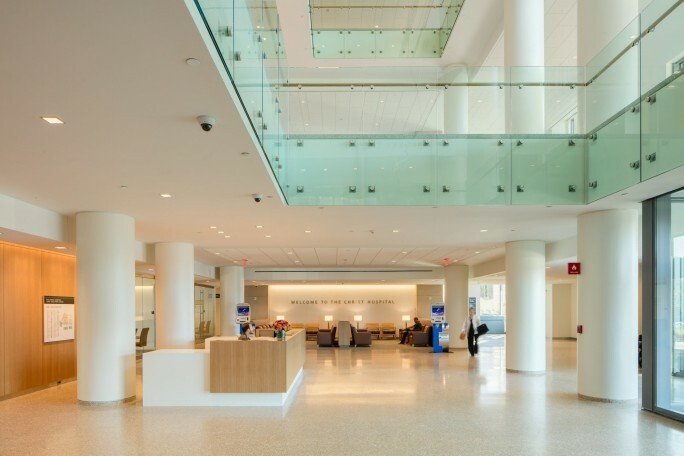 Visionary expansion of The Christ Hospital results in landmark new Joint & Spine Center. 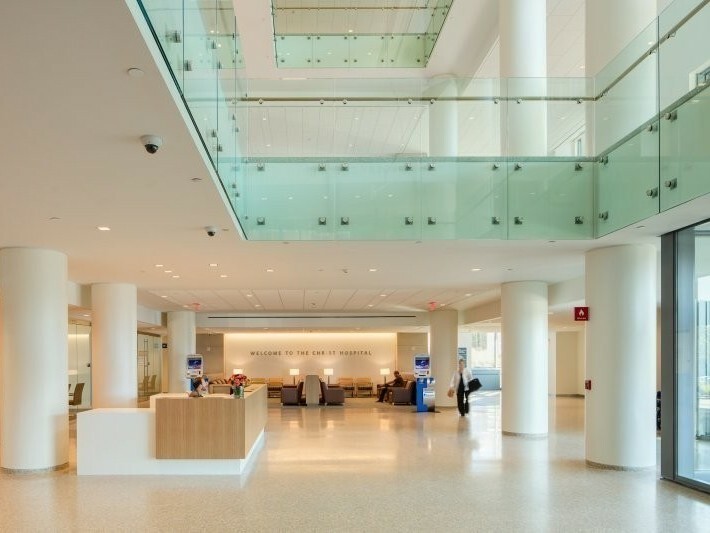 Champlin Architecture has an almost 40-year history of serving The Christ Hospital Health Network, completing over 1,100 projects. Recently, Champlin provided long-range planning services exploring modernization and expansion opportunities at TCH’s Mt. Auburn medical center. This ultimately led to a collaboration with SOM Chicago, implementing a master plan that gives form to a strategy for growth on this very busy urban campus. The primary result is an extraordinary new 332,000 sf Joint and Spine Center, housing TCH’s nationally ranked program and offering the most advanced orthopedic and spine surgery, patient care, and research. 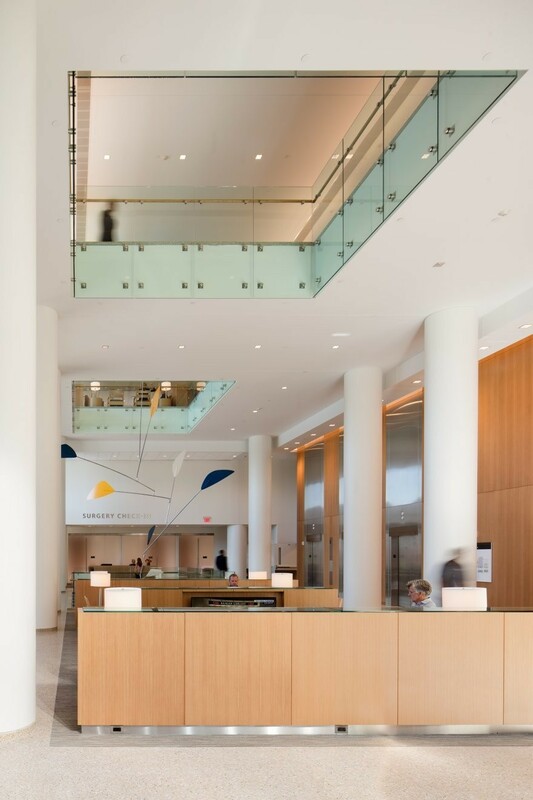 Champlin’s primary role in the masterplan implementation process was facilitator for the myriad ancillary component projects necessary to realizing the Joint & Spine Center. The new Center included a new main vehicular and pedestrian entrance and lobby for the hospital, requiring removal of a centralized parking garage and redesign of traffic routes. The Center also required complete relocation and expansion of the hospital’s service operations and sustainable improvements to its utility infrastructure. Champlin designed a new roadway plan that is intuitive, enhancing logical way-finding, and promoting connectivity throughout the campus — while orchestrating an aesthetically-pleasing vista. 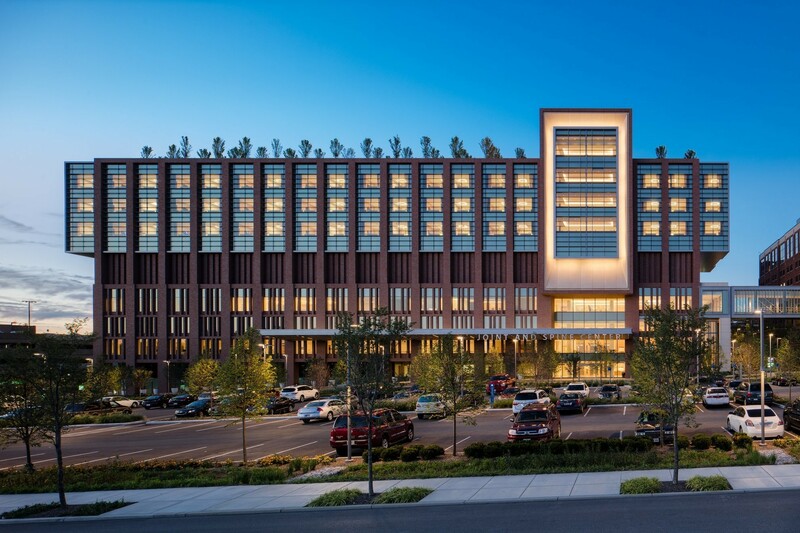 A new Materials Management Building centralizes service operations for the entire hospital facility. Its location required extensive studies of traffic flow patterns in order to accommodate large vehicles. 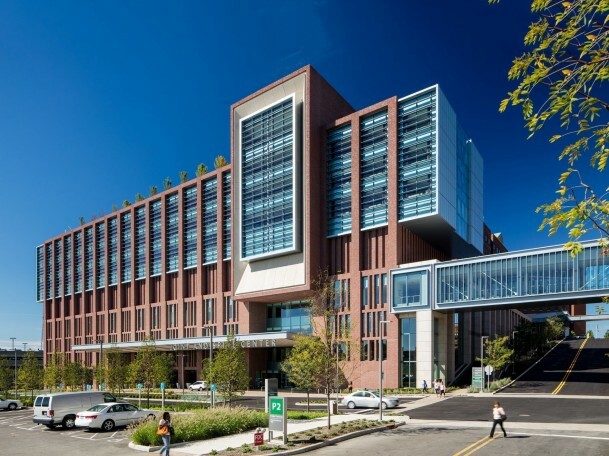 Champlin designed a bridge and tunnel that connect this building to the main hospital, enabling logical and seamless flow of inventory. Carefully designed to align with existing underground utilities, the bridge and tunnel routing were made even more difficult by steep terrain and the clearance requirements required by semi traffic. Additional projects included a service garage designed for use by maintenance staff, and concept planning for a co-generation plant. In the future, The Christ Hospital will be able to create their own electricity from a large gas power turbine. 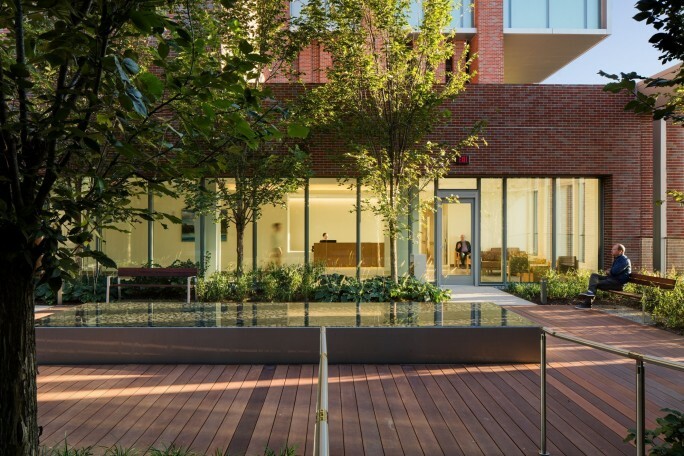 Generators on the rooftop were screened from the surrounding community to dampen noise and create an aesthetically pleasing facility that acknowledges the context of the surrounding historic district.